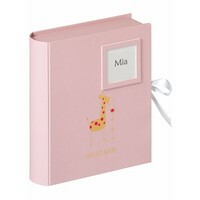 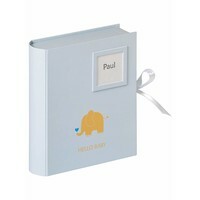 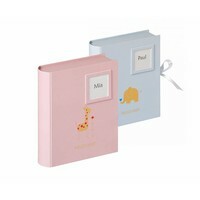 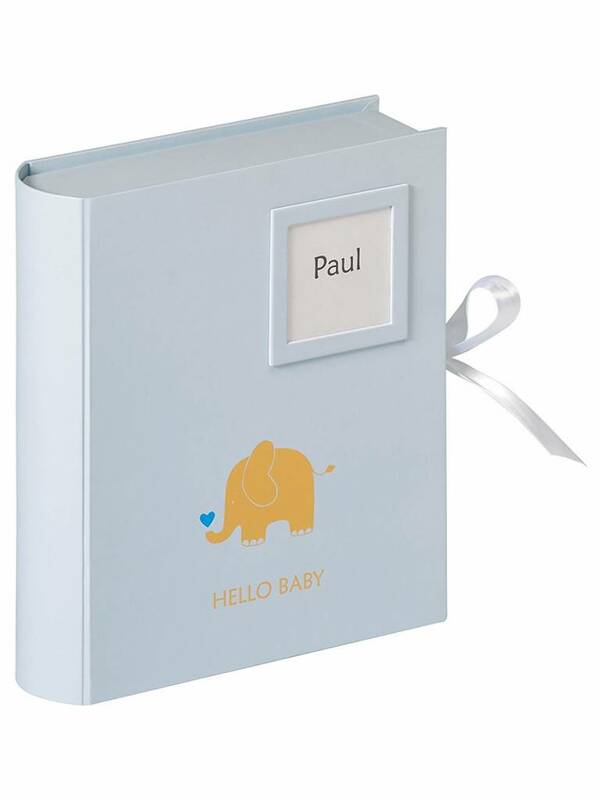 Baby Collection Box "Baby Animal"
Home Baby Collection Box "Baby Animal"
The Baby Animal Baby Collection Box in blue or pink can be personalized with the name or a photo of your favourite by its punching on the front side and offers enough space to store the most important memorabilia. 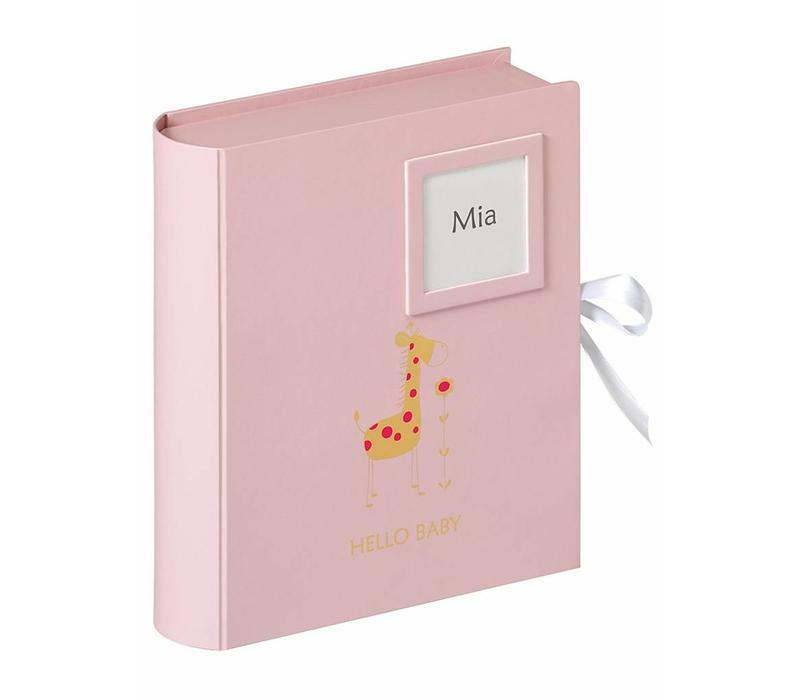 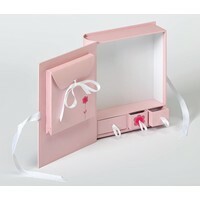 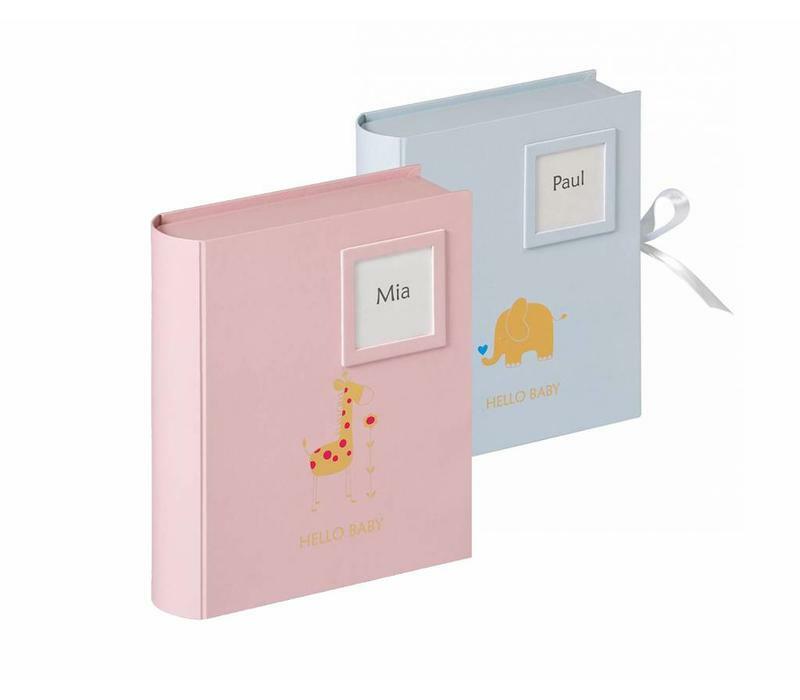 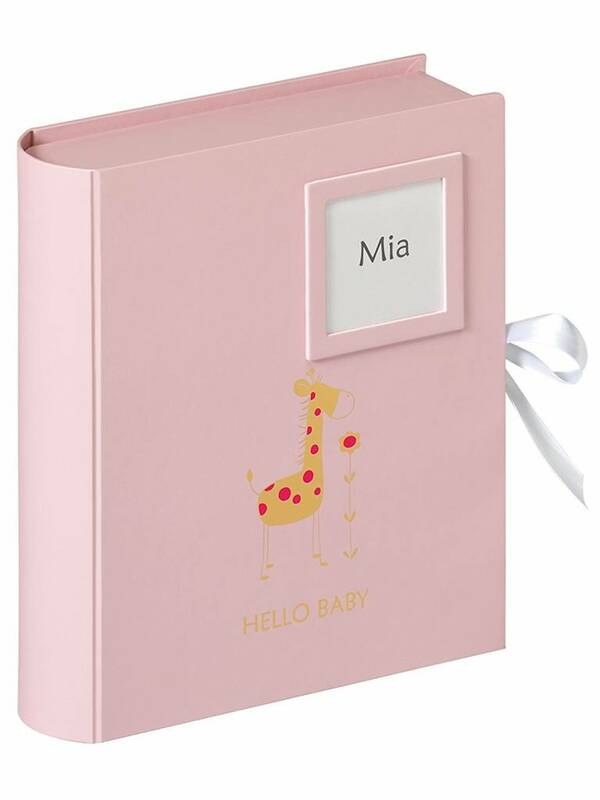 The baby collection box "Baby Animal" in blue or pink offers enough space to collect the most important memorabilia of your favourite. 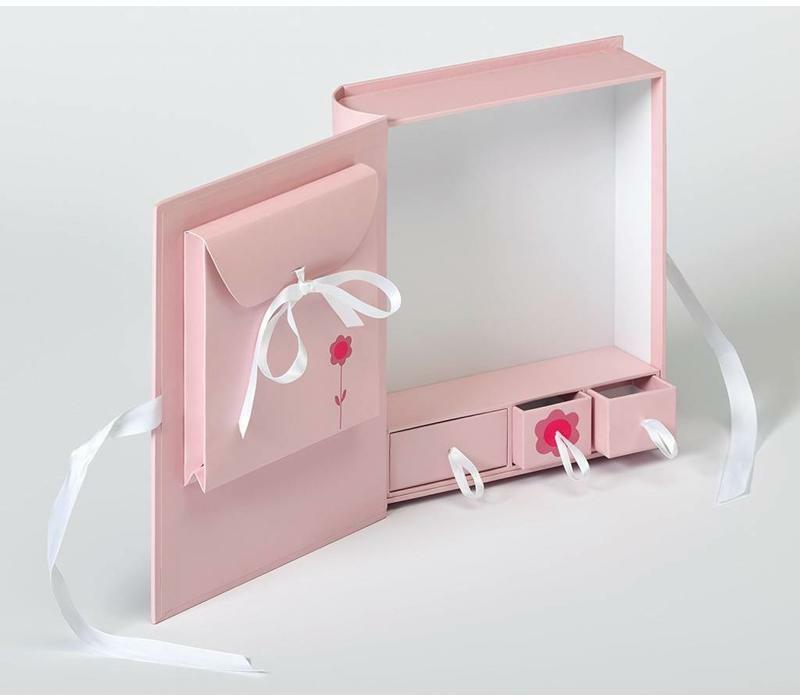 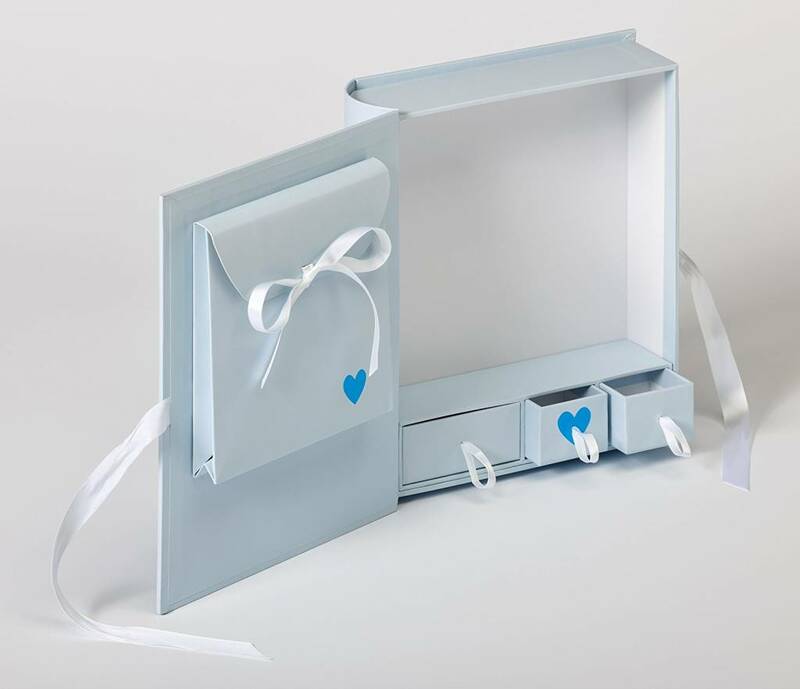 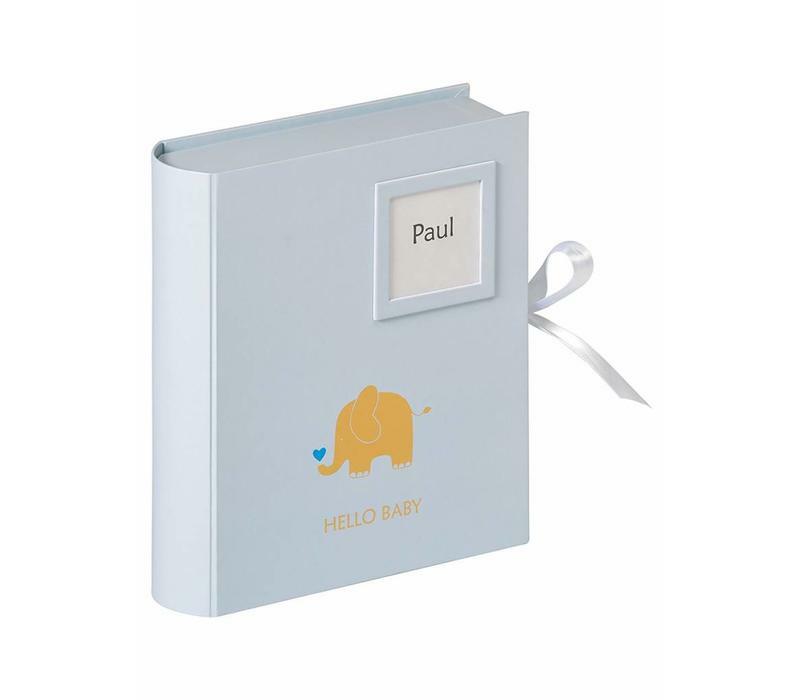 Whether photos, the first pacifier or the small stuffed animal of your baby - with this lovingly designed collection box, the most important souvenirs find a suitable place to store them and become an unforgettable memory. 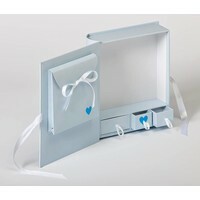 - Contents: 3 slipcases inside the box, storage bag on top of the box.